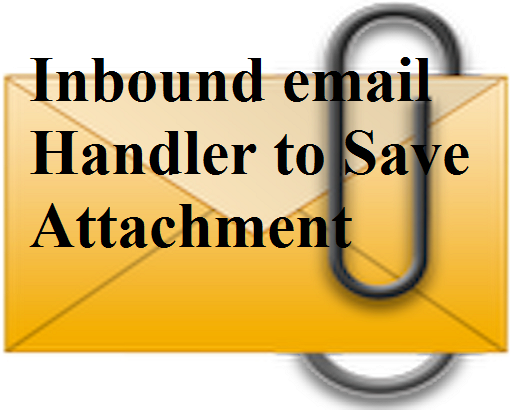 In Continuation to the Post Inbound Email Handler in Salesforce Where we have learned to create an Email service to process the incoming email , This post will be concentrating on handling the attachments in the incoming email. An InboundEmail object stores binary attachments in an InboundEmail.BinaryAttachment object. The following are properties for InboundEmail.BinaryAttachment. The body of the attachment. The name of the attached file. Any header values associated with the attachment. Examples of header names include Content-Type, Content-Transfer-Encoding, and Content-ID. The primary and sub MIME-type. 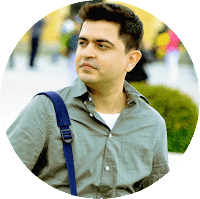 In the Post Inbound Email Handler in Salesforce We have created a contact using the headers and fromname and fromemail attributes of incoming email. Now I am extending the same example and would save the attachment of the incoming email in the attachments object below the contact .